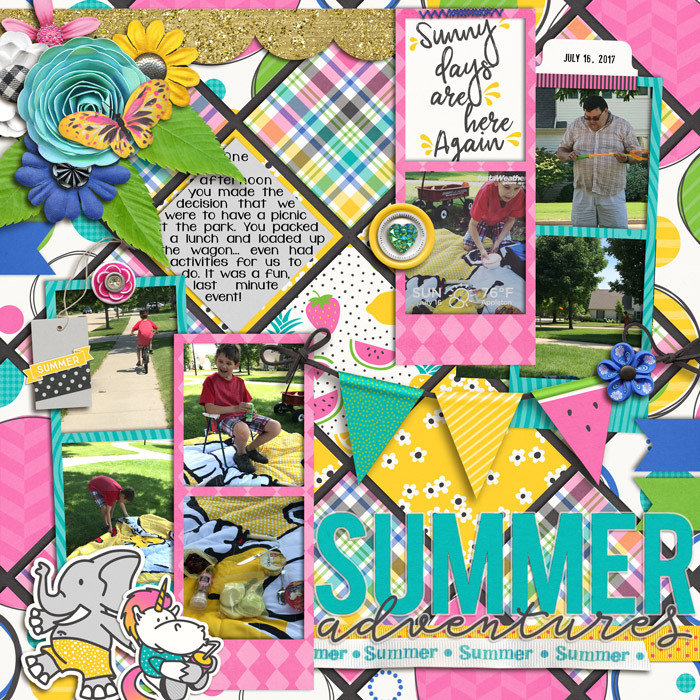 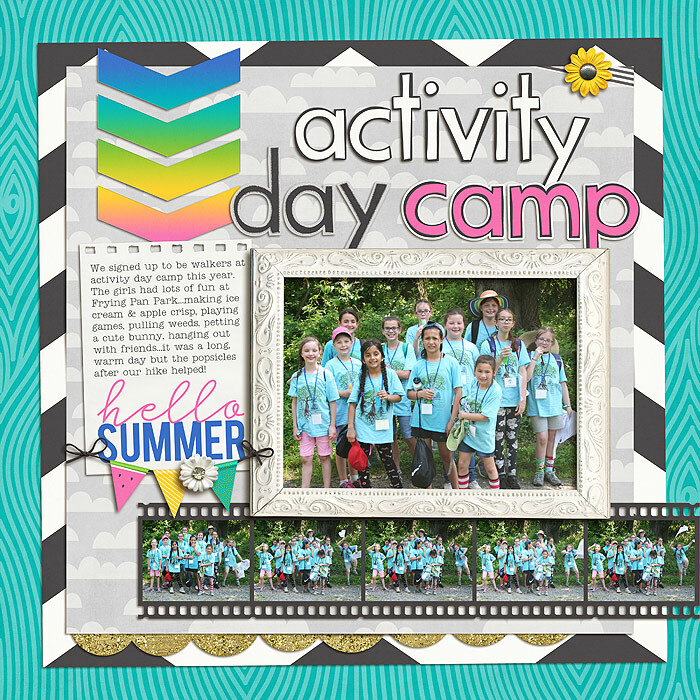 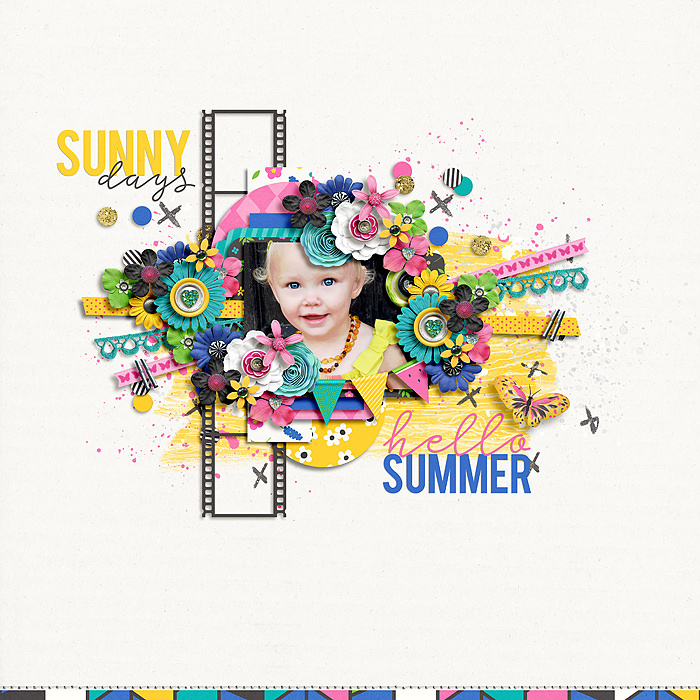 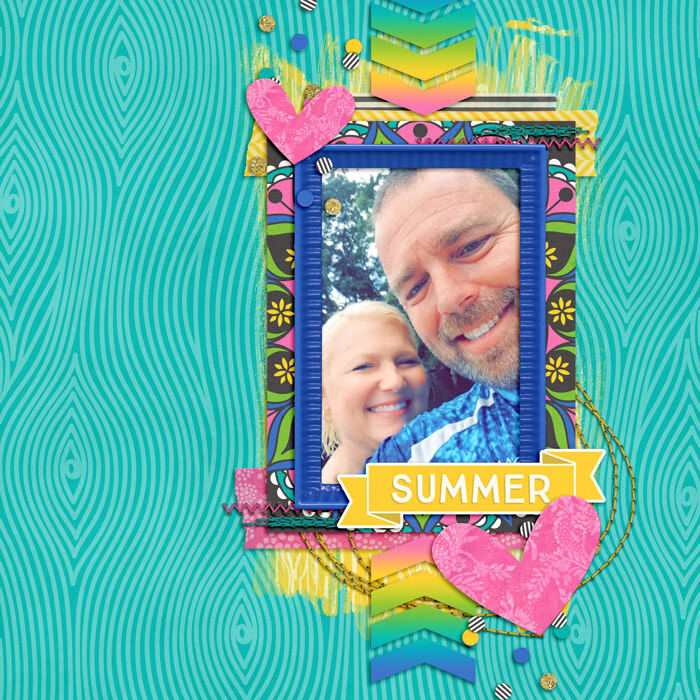 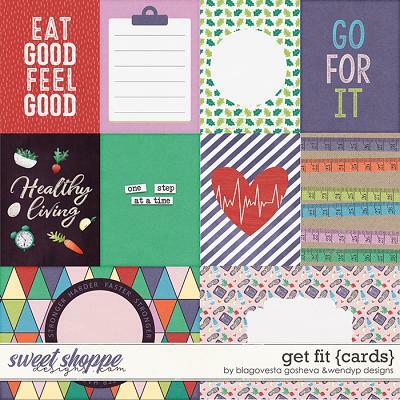 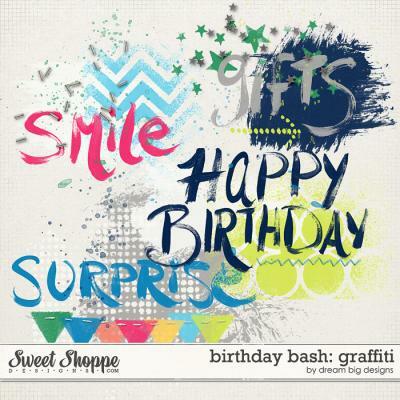 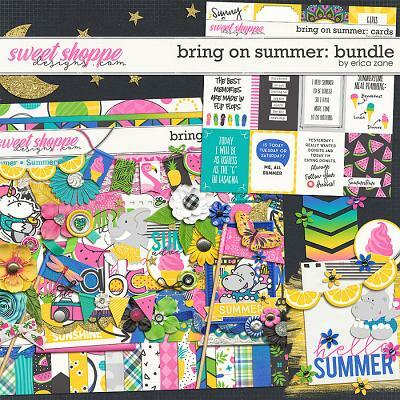 A digital scrapbooking kit by Erica Zane, Bring on Summer is full of bright colors and sunshine, just right for all your summery pages. 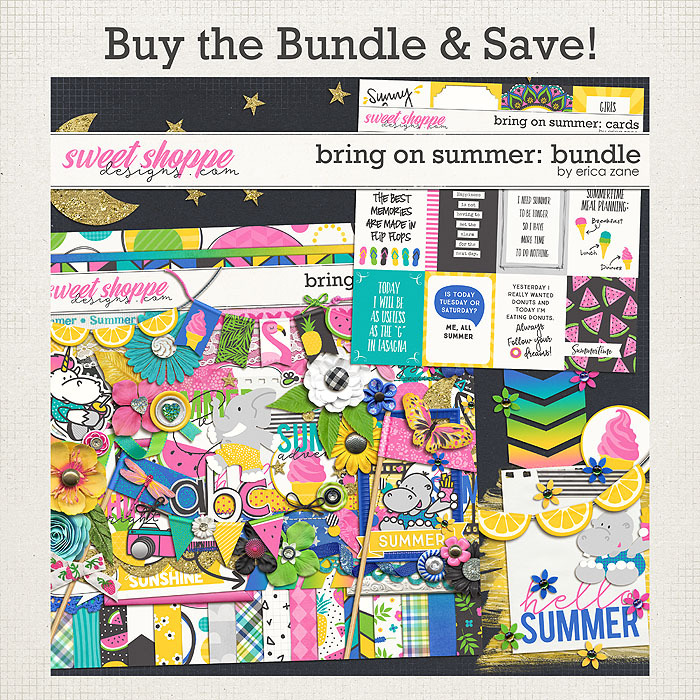 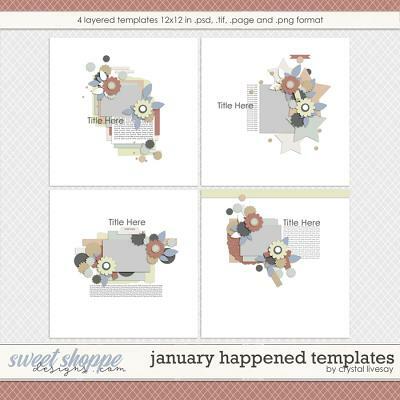 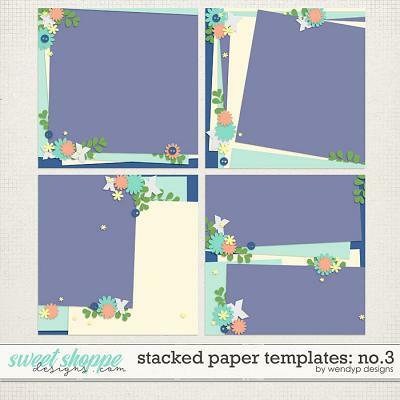 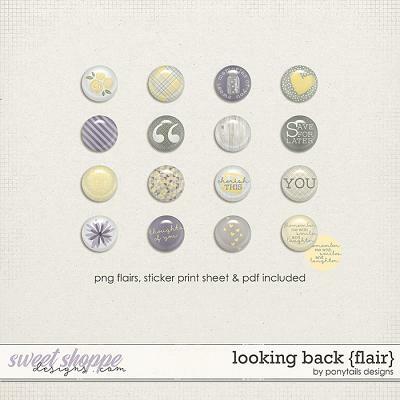 Packed with 24 digital scrapbook papers, more than 85 digital scrapbook elements and 3 digital scrapbook alphabets (saved as individual .png files). 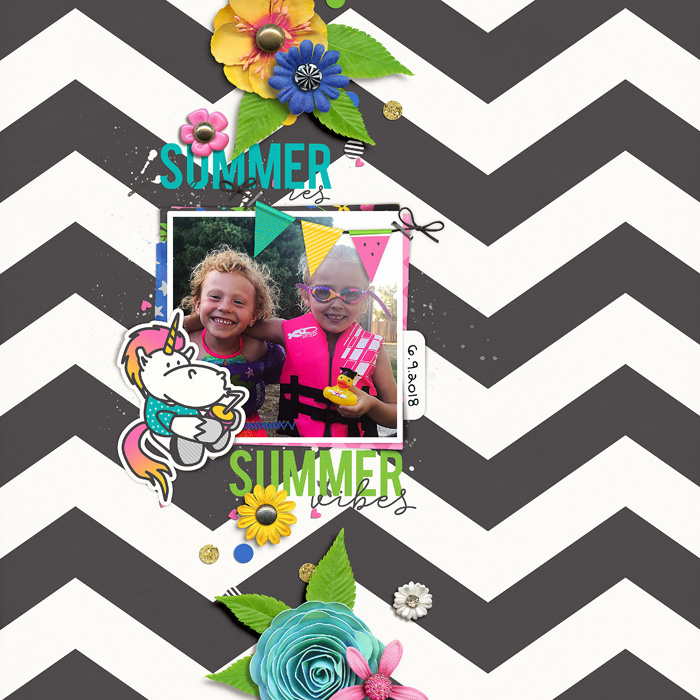 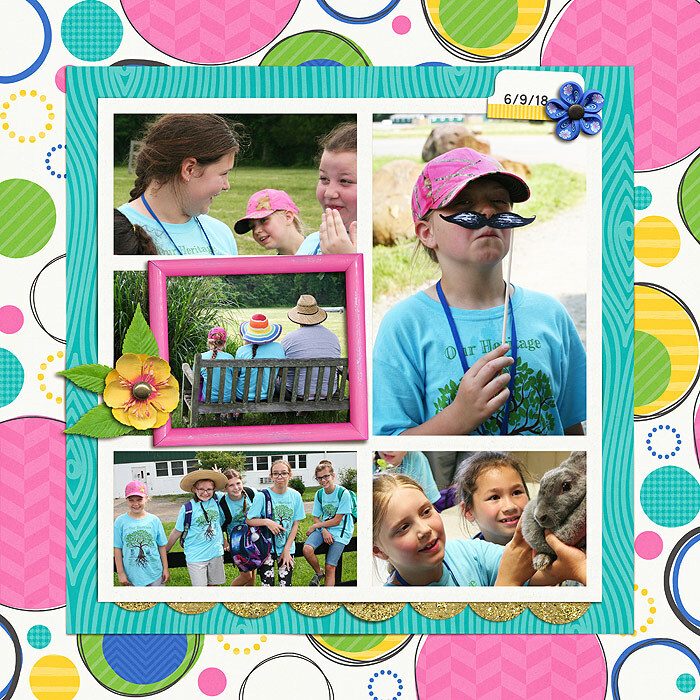 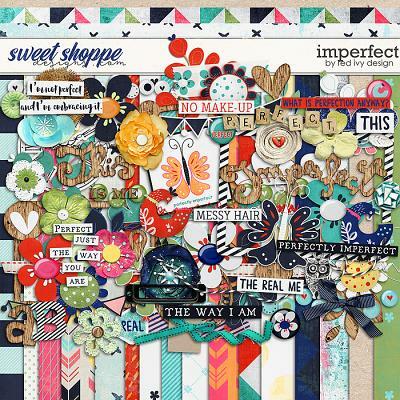 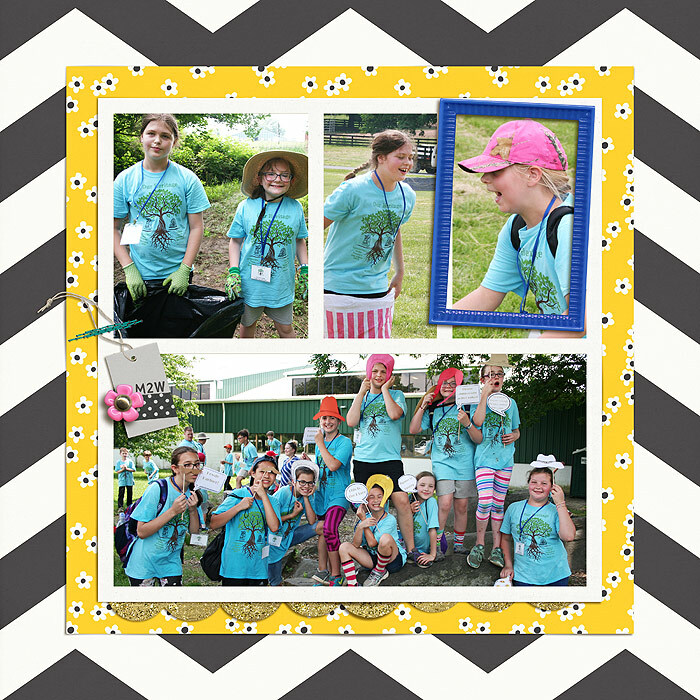 The elements include: banners, arrows, journal cards, frames, ribbons, hearts, moon & stars, bow, wordart, butterfly, dragonfly, buttons, doily, speech bubble, flowers, stickers, trims, tape, leaves, paint, camera, chevron, tabs, tag, stitches and a staple.